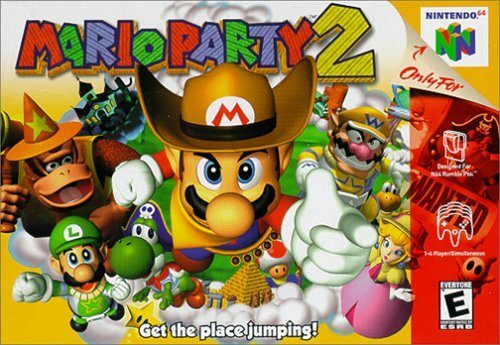 Few games out there can take a ridiculous, far-out premise and roll with it for the entire duration of the game. Often times the gimmick runs thin, the jokes get old, and the gameplay isn’t strong enough to keep the player interested. 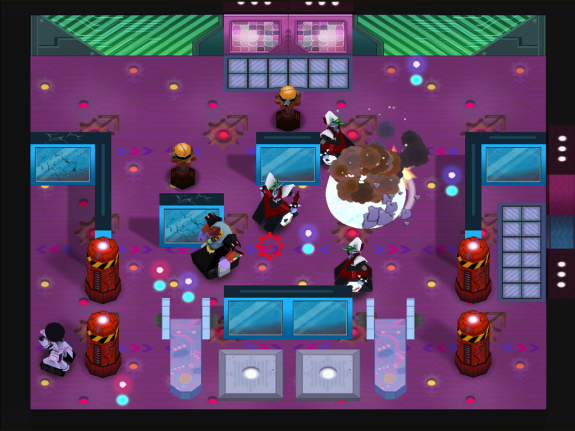 Frobot is a game about a jive-talking robot with a funky-fresh afro that gets his robo-honeys kidnapped by some turkey, and while initially I feared that it would fall into the same trap, I’m glad to say it has enough restraint and strong gameplay to keep it a great experience to the very end. Plus, it’s a freaking robot with a ‘fro. Do I really need to say more? 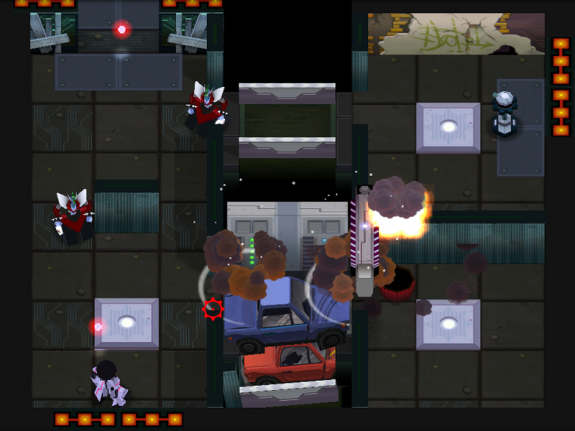 Half of the reason why Frobot is a successful game is due to the strong gameplay. 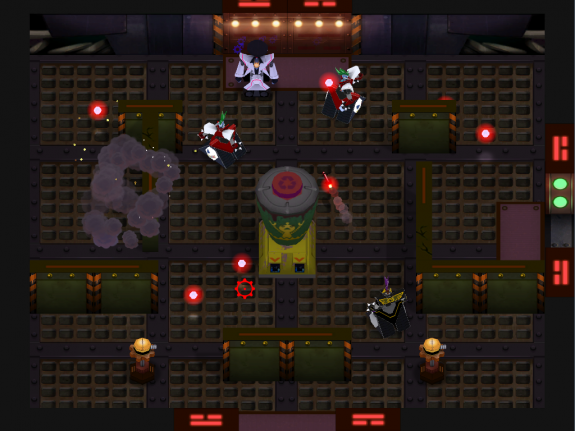 It’s a top-down shooter with puzzle elements, where you move from room to room to find keys to advance to the next level. It’s like the best dungeon elements of the Legend of Zelda series. There’s multiple power-ups to gain, and creative puzzle elements within each level that makes good use of these power-ups. 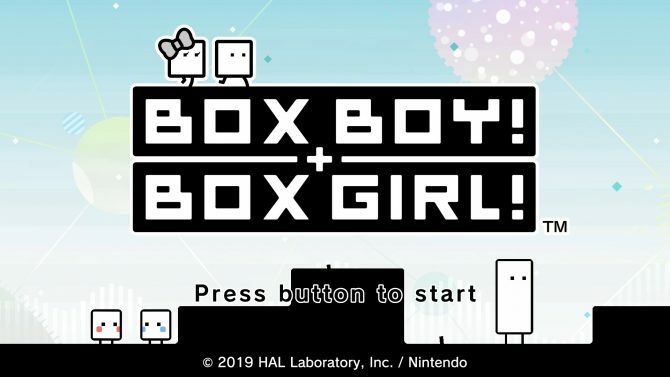 For a game that seemingly put all its eggs in one big basket of premise, the puzzles and combat are more than competent. I would even say some portions are stronger than that found in the LoZ games, as I found myself getting genuinely stumped numerous times. As a self-proclaimed genius, that is quite impressive. Of course, that’s not to say the premise overstays its welcome either; developers Fugazo really display some restraint to make sure the joke doesn’t get killed before it’s even told. There’s no dumb “O HEY IM A ROBIT WIT A FUNNY HAIRCUT LOLOLOL” jokes or blatant dumb references to ruin the experience; the humor lies within the dialogue of Frobot and his cyber-babes. I wouldn’t even say it’s humor, as much as it is pure charm. While there’s no real depth to the characters, they’re all instantly likable and aren’t obnoxious in any sense. It doesn’t hurt that they’re all very pretty to look at as well. 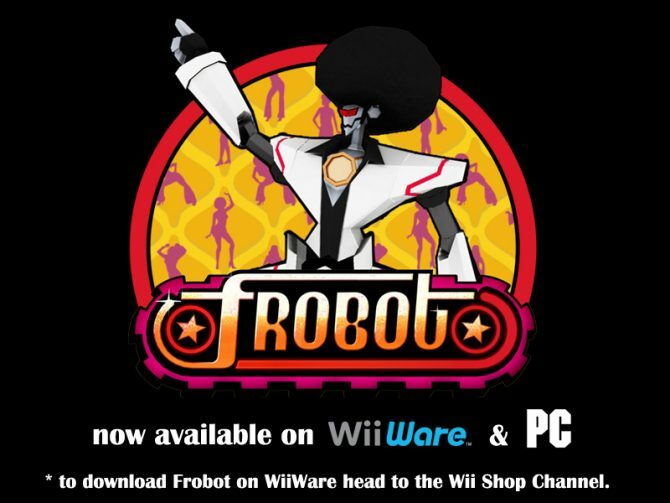 Although it’s a port of a WiiWare game, Frobot actually looks fantastic in HD resolutions, with bright colors, sharp textures, and nothing that’s too offensive to the eyes. All of this adds up to what’s a really solid gaming experience. 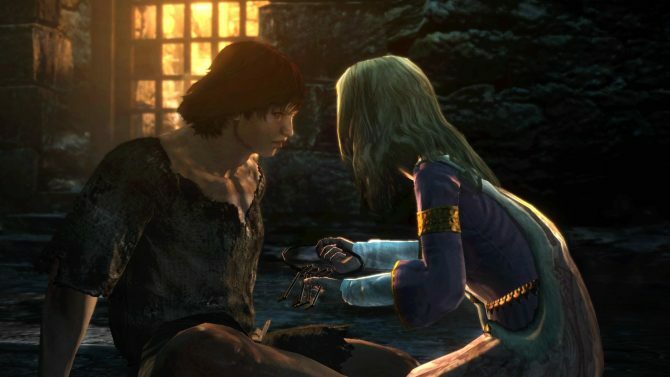 It’s by no means revolutionary, and won’t take you more than five hours to beat, but a game doesn’t have to change the world to be fun and satisfying. At ten bucks, Frobot is an extremely affordable way to spend a lazy weekend; skip the crappy movie theater experience and buy this instead.